This Friday, Walt Disney World celebrates its 39th anniversary. In salute to the corner of Florida so many of us call home, regardless of where our mail is delivered, I thought we’d take a moment to view the Magic Kingdom before it opened. 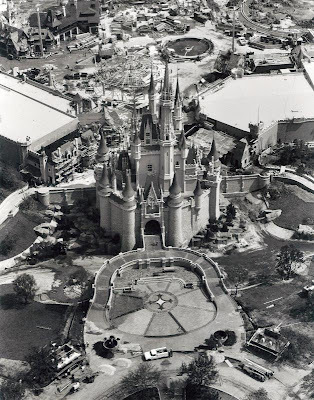 No rambling introduction, just two simple photographs showing the Vacation Kingdom’s primary destination in its unfinished form. Those photos are so cool! 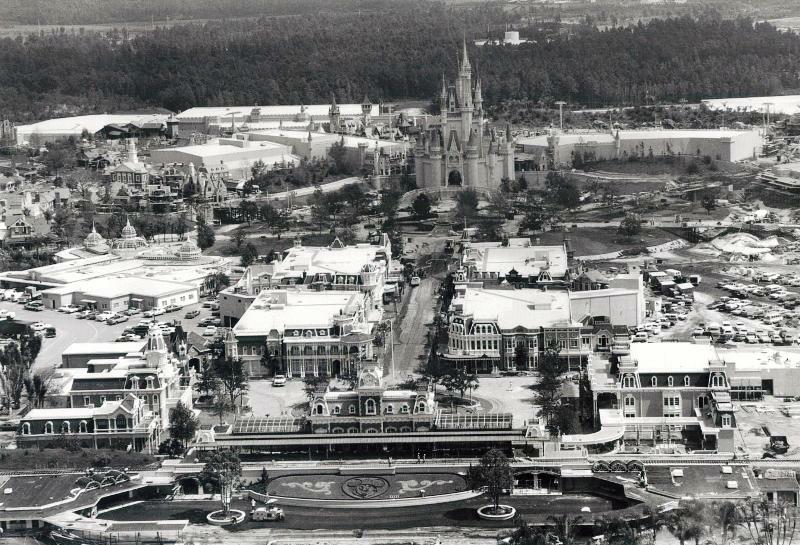 My parents tried to take me to Disney World the first day it opened, but we never got there because of all the traffic. 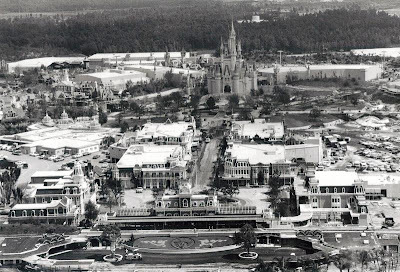 They had no idea at the time just how popular this "amusement park" was going to be! We too love Disney so I like to share Disney things on my blog too like these Disney Pumpkin Carving Patterns, Disney Princess Coloring Pages, and Tinkerbell Coloring Pages!